Designed by teams at Fujitsu Labs, Intel, State Street, Sovrin Foundation, Bitwise and others, Ursa aims to enable distributed ledger projects to use existing cryptographic libraries as well as new cryptographic library implementations being developed in an easy and secure manner. Hyperledger explained that instead of each project implementing its own cryptographic protocols, it is beneficial to collaborate on a shared library as this would help avoid duplication, simplify the security analysis, enforce expert review, simplify cross-platform interoperability, facilitate modularity, and make it easier for new projects to get off the ground. According the official announcement, Ursa currently includes developers who work on the security aspects of Hyperledger Indy, Sawtooth, and Fabric, as well as several cryptographers with an academic background in theoretical cryptography. 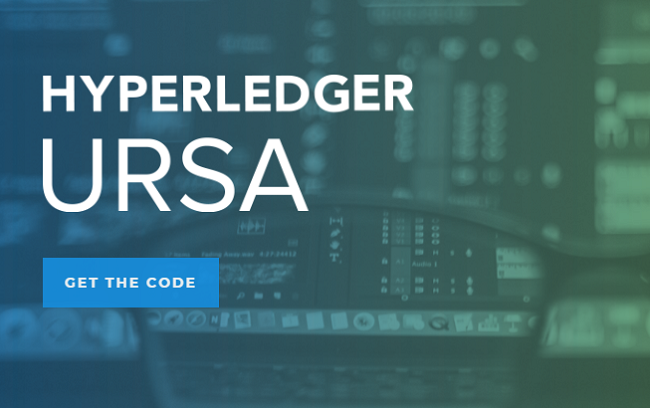 “Our goal in creating Ursa is to combine the efforts of all the security and cryptography experts in the Hyperledger community and move all of the projects forward,” it added.